Yo, brah! 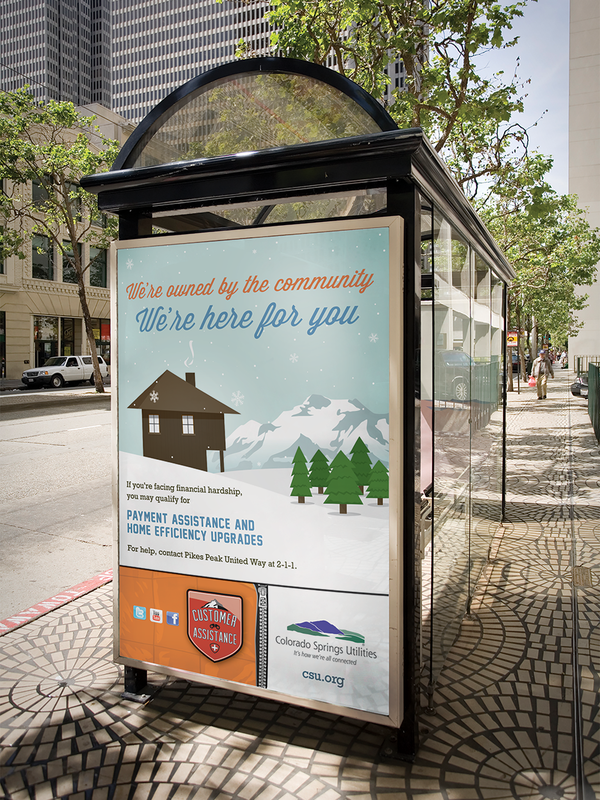 What’s better during the cold winter months in Colorado: skiing or saving energy? Why not do both? Our energy saving campaign helped bring down energy bills quicker than a double black diamond. And Colorado Springs Utilities' rebate program gave both residential and commercial users a real lift.